Fort Worth CCTV Surveillance Cameras : Residential Commercial Installations & Sales. We sell & install our security cameras through the entire DFW and encircling areas, presenting superior quality and discount prices. Fort Worth Surveillance Cameras CCTV System for Home Business. 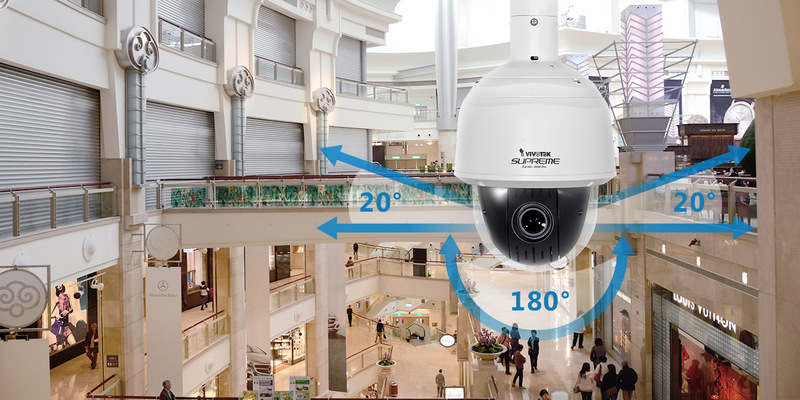 Offering Dome, Box, Bullet, IR, Night Vision, IP, PTZ, and Wireless Cameras in Dallas DFW. Say a burglar comes into your home, you might say to yourself, "Did he go into my bedroom?"... "Did he go through my closet?"... That un-comforting question of "What If" has a solution... security cameras! Even in the event of a breaking & entering, the power to go return and retrace those events and what took place is peace of mind in and of itself.Statistically speaking, you have less of a chance to have your home invaded if a burglar spots security cameras because quite frankly, cameras scare away burglars, plain & simple. That's why Dallas & Fort Worth (DFW) Secuirty Cameras provides an endless selection of security cameras and home security installation options, for every person and every property.